UPDATE: Due to the Superstorm Sandy, Liberty Island will be closed for the remainder of 2012. Re-opening date TBD, per National Park Service. 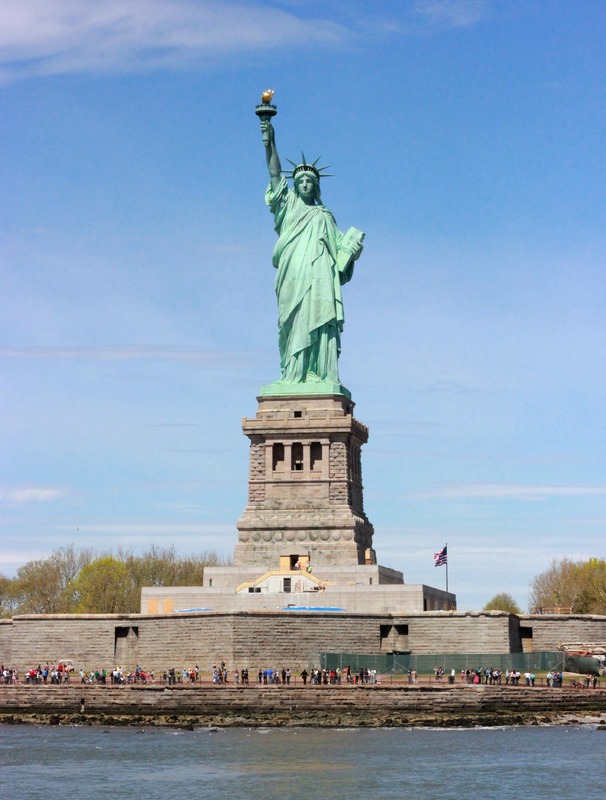 UPDATE #2: The Statue of Liberty and Liberty Island will re-open on July 4th, 2013, per National Park Service. In the meantime, if you would like to see the Statue of Liberty, try a New York Harbor Cruise for some of the best views of Lady Liberty. Since last October, the interior of the Statue of Liberty has been closed due to renovations. Many tourists who come to New York each year want to climb to the top of Lady Liberty because it represents New York, America and Freedom unlike any other monument. But for the past year they have been out of luck. On October 28, the Statue’s 126th birthday, the interior of the Statue of Liberty will once again be open to the public! Right now, Statue sightseeing has been limited to trips to Liberty Island and harbor cruises around the monument, but finally we will now be able to climb into the crown again. Now that the Statue of Liberty is going to re-open, do you plan on making a trip? Have you ever been before? Let us know in the comments. Thanks for the question, Jenny! First things first, I’m not sure if you are aware that here in the States the 4th of July is a pretty important day. In honor of our Declaration of Independence in 1776, we take the day off work and launch colorful explosives (fireworks) into the sky. 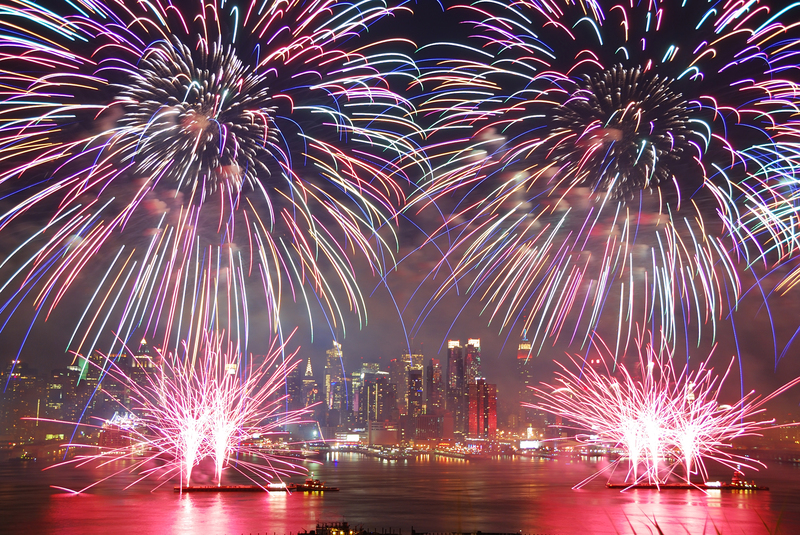 The Macy’s 4th of July Fireworks Show on the Hudson River is arguably the best in the world, so your sister chose a pretty good day to come. That being said, the #1 thing she must do is watch the fireworks. We’ve covered the best places to watch the show in a previous blog post. After that, all else is secondary. It’s really tough to narrow down 5 things to do in the city, especially when I have never met your sister. Is she into art? –Museum Mile. Does she like shopping? –SoHo, 5th Ave. Does she want to be a tourist and see the sights? —Double Decker Bus Tour. I’m not going to make a top 5 list, per se, but I will offer some quality suggestions based on a few assumptions. 1st assumption: She’s never been to New York. 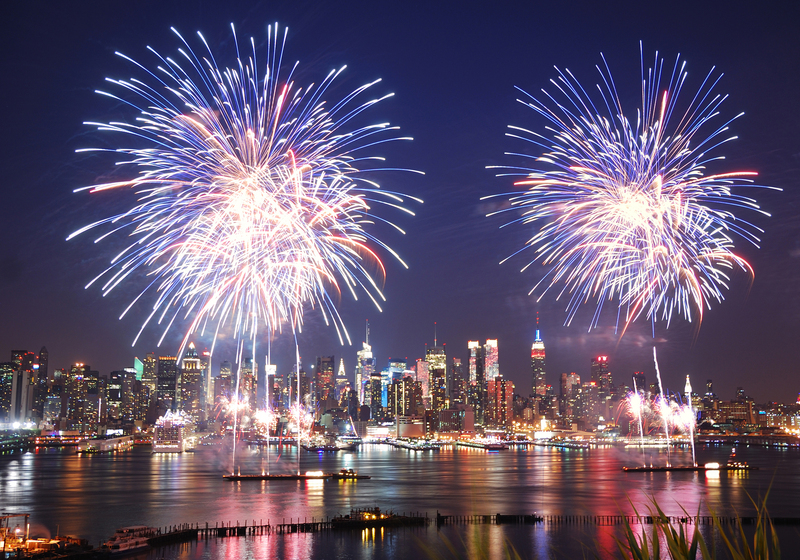 2nd assumption: She won’t have time to visit the outer boroughs since she only has one day and she needs to watch the fireworks on the Hudson. Be a tourist: There’s no shame in it. A double decker bus tour is the best way to see a lot in a short amount of time. You’ll see and learn more than if you try to do the city on your own. Buy something off the street: New York has street vendors everywhere. Buy some fresh fruit, a hot dog, some fake Ray-Bans (If they’re being sold on the street, they’re not real). Things are cheaper on the street, you can negotiate the price and are often just as good as the high priced items in our stores. 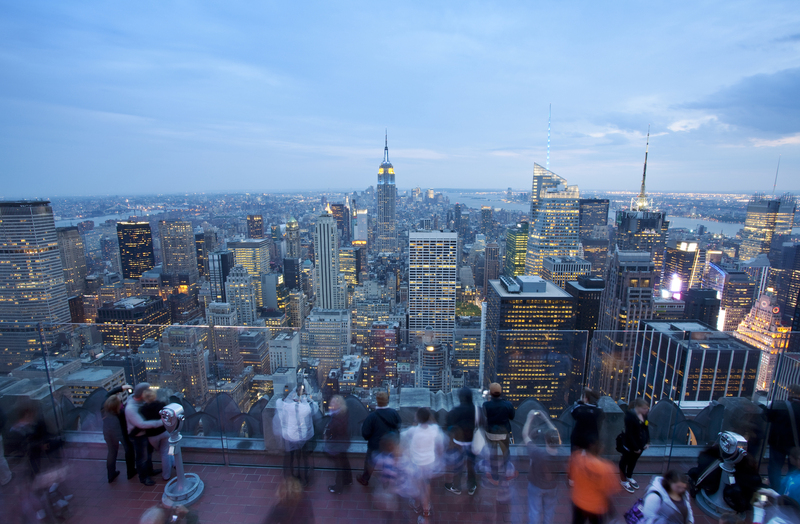 Go to the top of a tall building: Empire State Building or Top of the Rock, you need to stop by one of these two places. 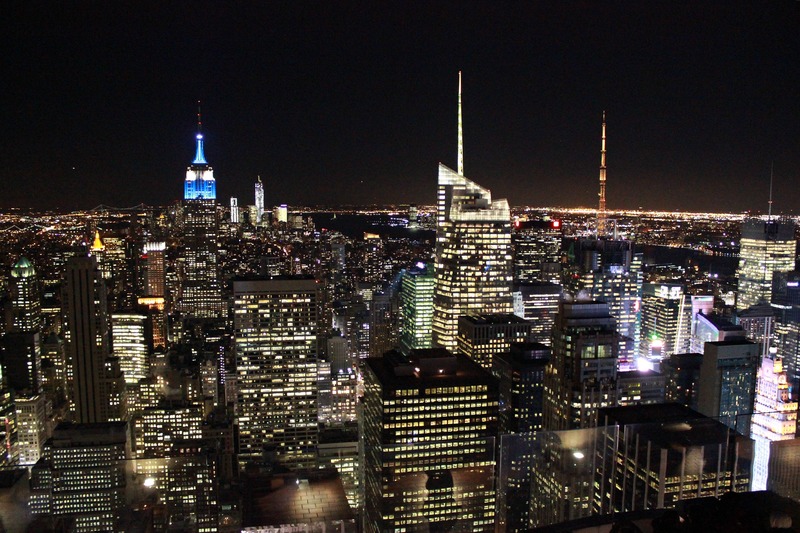 They’re the best views in NYC, from high above the millions of people living their lives. 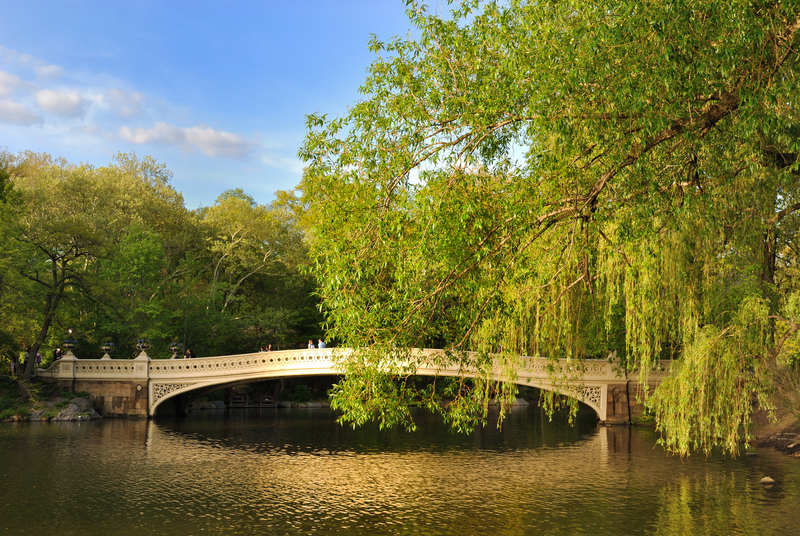 Take a walk through Central Park: I love Central Park, I’ll admit it. I’ve been to quite a few parks in quite a few cities, but nothing compares to Central Park. It’s so peaceful and relaxing; direct contrast of the frenzied society outside its perimeter. Just walk around and lose yourself or check a map for some specific sites within the park, but definitely stop by. Now, in the span of one day, doing all four of these things and still making it someplace in time for a good view of the fireworks will be tough to do, so pick and choose. 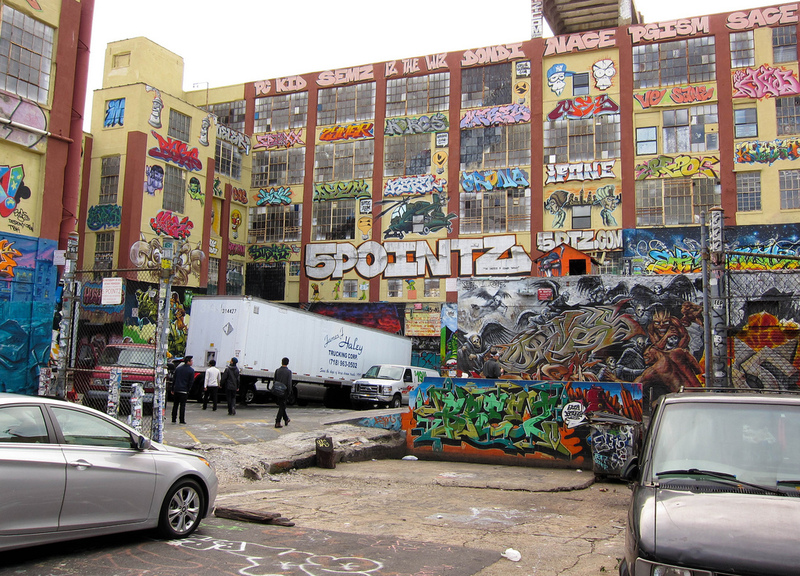 These are some very general suggestions, so don’t forget that NYC caters to its guests. 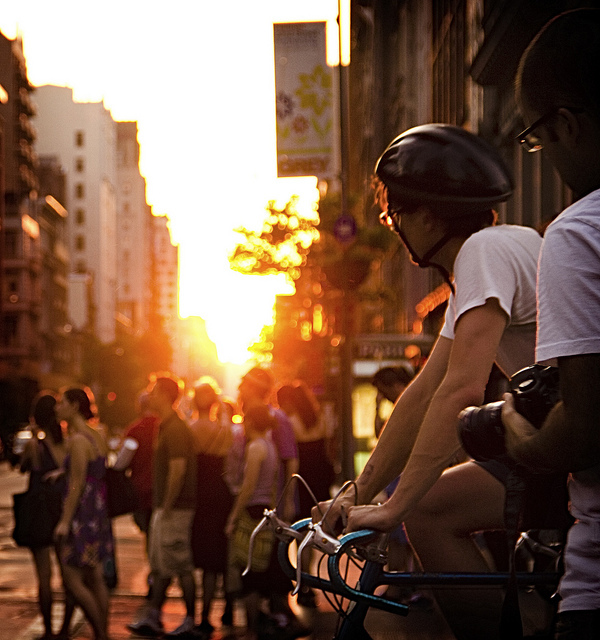 Whatever you’re into, you can find it in Manhattan. Do you have a question that you want to be answered? Shoot us an email at ask@graylinenewyork.com and it may be featured in a blog or in our monthly newsletter. Maybe there’s a cool party on the east side or a bar with a great drink special, but heed this little piece of advice: There are some really tall buildings in New York. 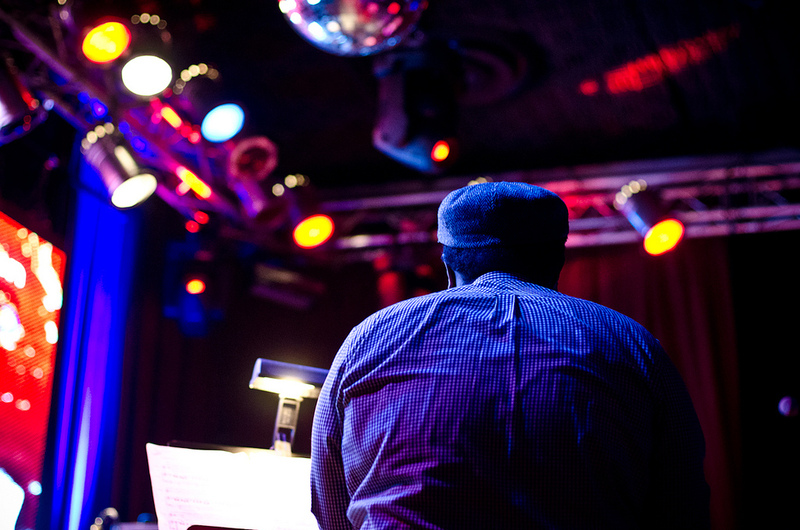 If you find yourself a ground level on 2nd Avenue, you’re probably going to have an obstructed view of the show, at best. This may seem obvious, but think about it while you’re making you plans. Ok, so you’re probably thinking to yourself that this list was obvious too, and it was. Don’t stand behind big buildings or in places that it’s illegal to stand. But it was still necessary to put out there. You know that one of your friends will suggest watching from one of these locales, so if this helps even just a few people, I’ve done my job. Enjoy the show and celebrate responsibly (since you’re probably working on Thursday). Know of any terrible places in NYC to watch the fireworks? Or good one’s for that matter? Let us know in the comments! **Correction: the original version of this blog stated that the Hudson River Piers were all closed, when in fact it was meant the the Hudson River Park Piers are closed.